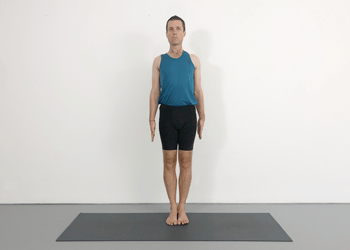 Your base for exploring yoga poses individually and in depth. 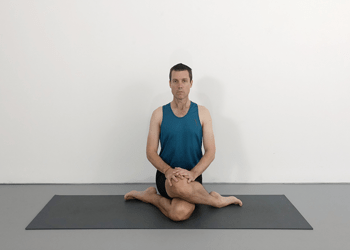 The Pose Library has got it covered.Review basic asanas. 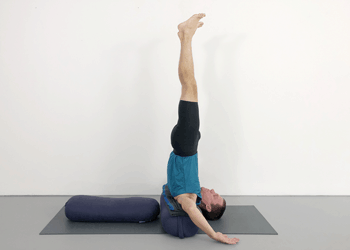 Clarify and explore more challenging postures.